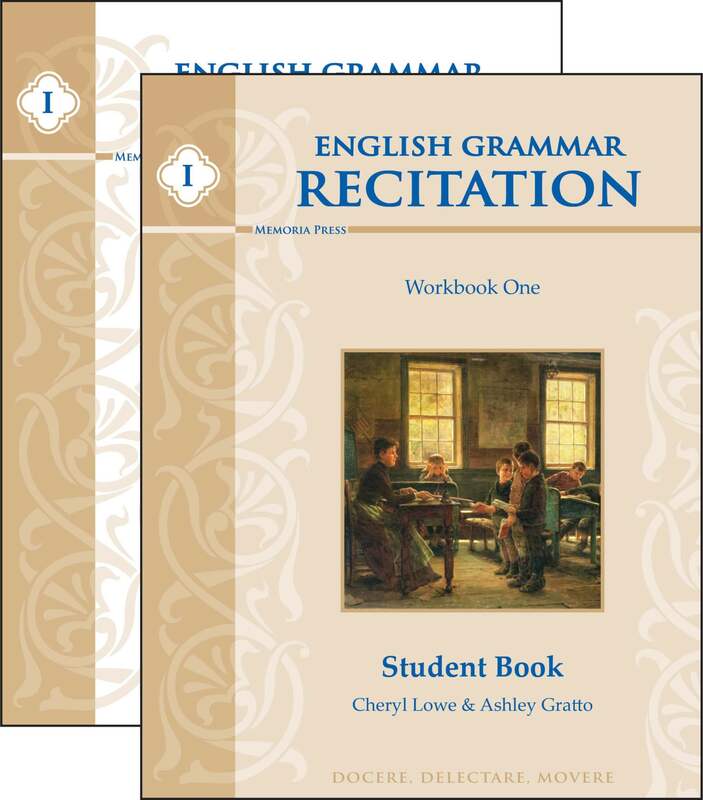 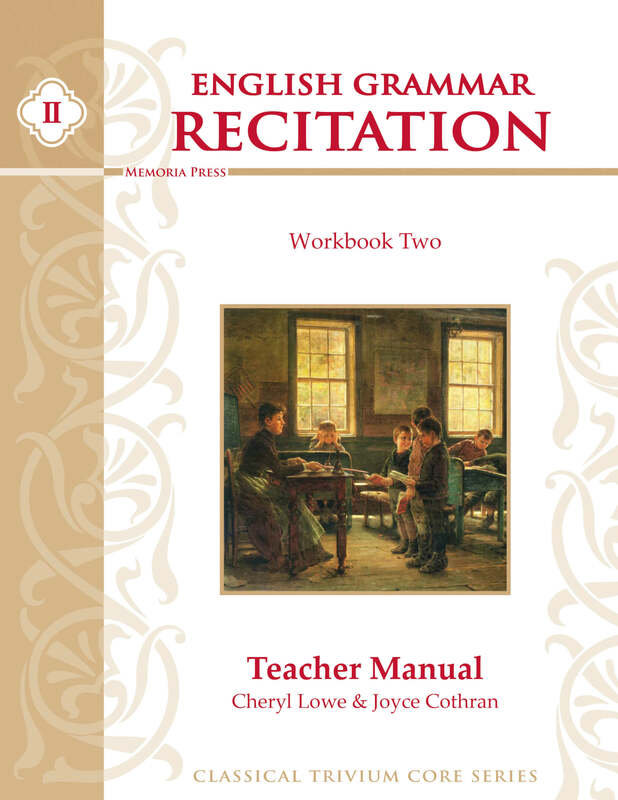 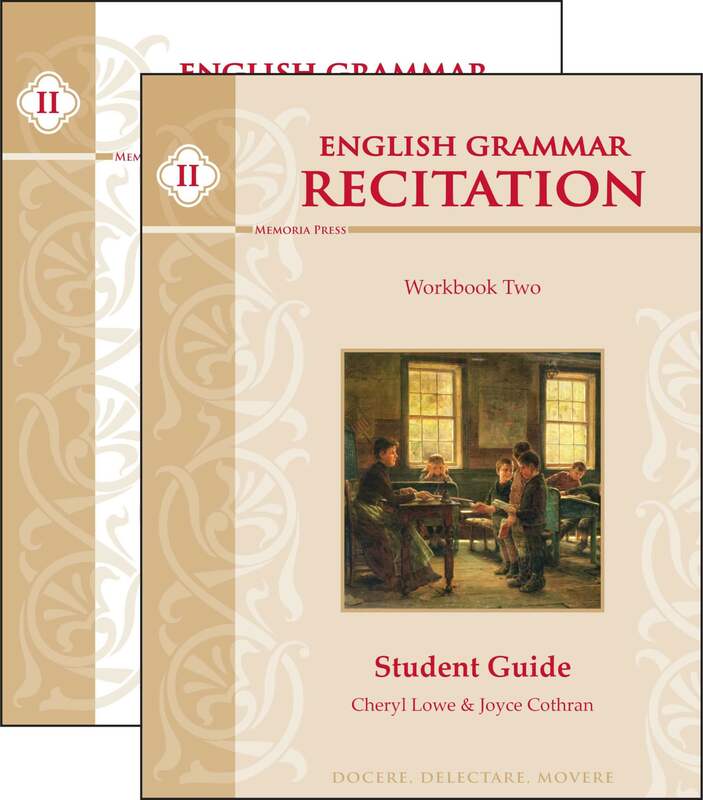 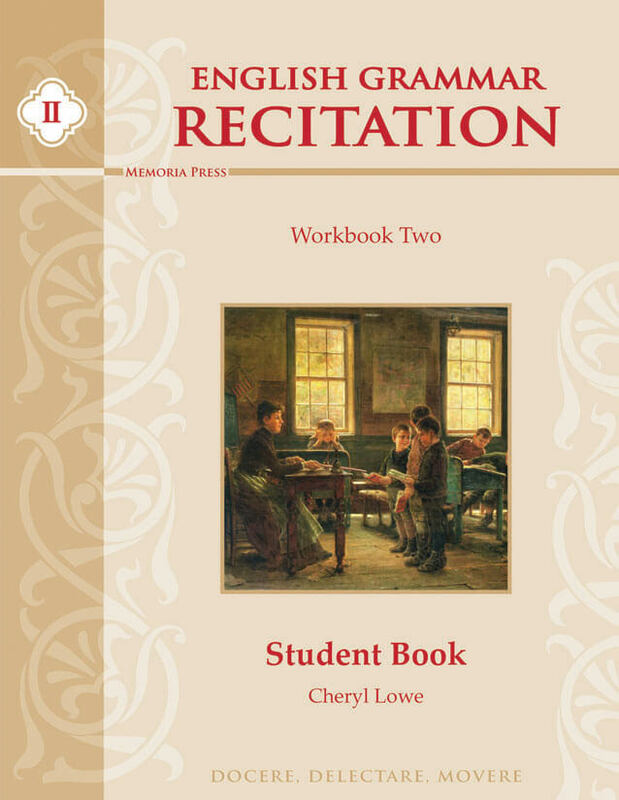 Need Lesson Plans for English Grammar Recitation II? 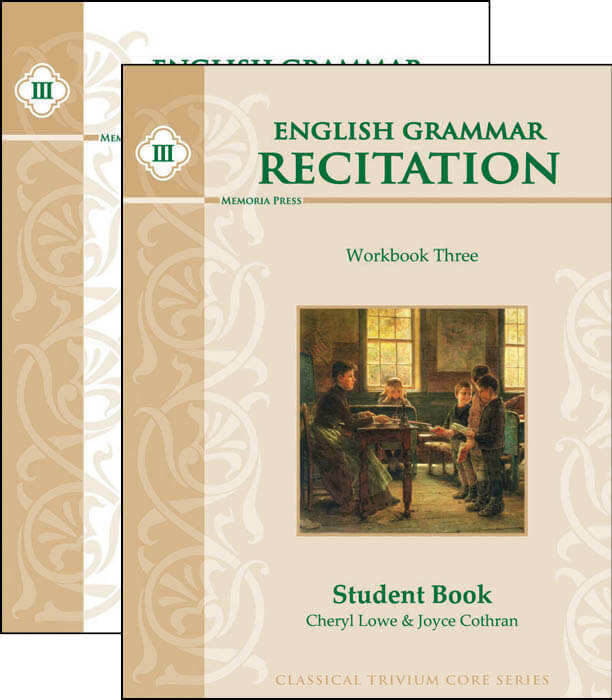 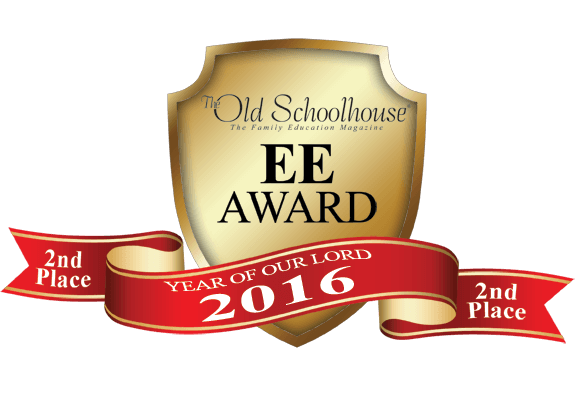 We have been using English Grammar Recitation since my son was in 3rd grade, he’s now in 6th, and he does really well with this curriculum. 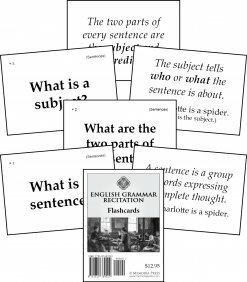 He retains so much of the information taught. 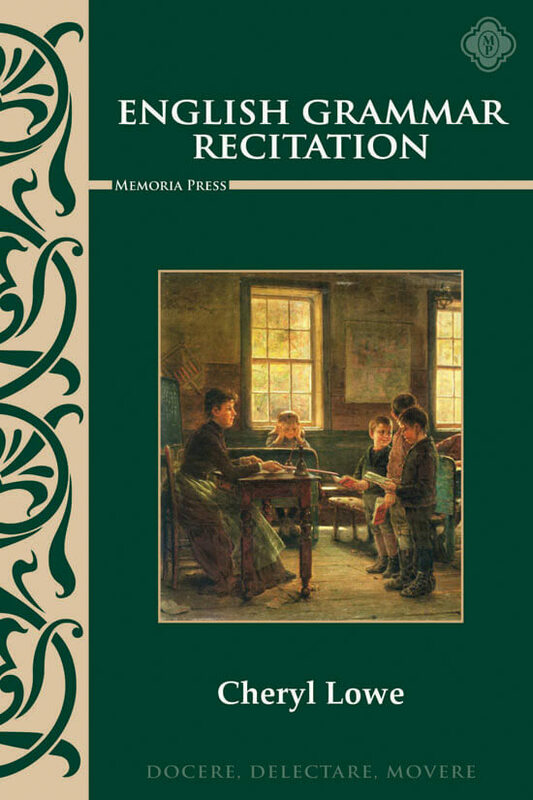 I especially love the review section at the beginning of the books.